Being a long-time Star Wars fan, I’m delighted there is a fifth weekend for Star Wars Weekends this year at Disney’s Hollywood Studios. This extra weekend takes place during Father’s Day on June 15, which is perfect since I regularly recreate a famous scene from Star Wars: Episode V The Empire Strikes Back with my son. Here is a brief look at some new items that you will find at Darth’s Mall, our merchandise location found between Toy Story Midway Mania and Studio Backlot Tour. New items will include fun Darth Vader shirts, and some character T-shirts, a glass mug, and a spinner pin with characters from the upcoming Disney XD animated series, Star Wars Rebels. 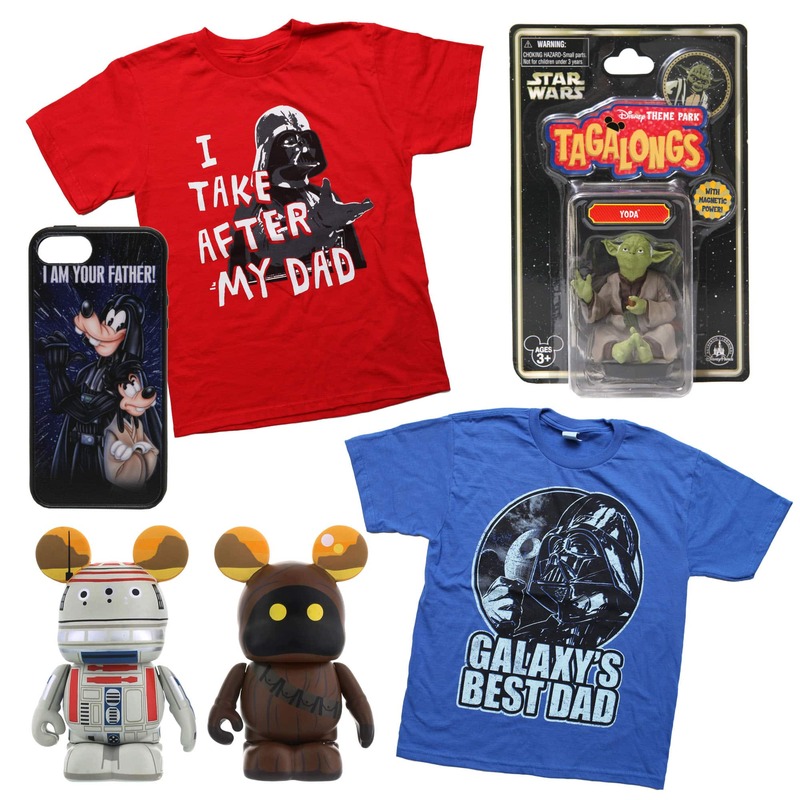 Other new items include a 3-inch Vinylmation set that was originally designed for Vinylmation – Star Wars series 2 (it contains a Jawa and R5-D4), and a limited edition, D-Tech on Demand case for iPhone 5/5S featuring Goofy and Max. You can also find a new Disney Theme Park Tagalong, featuring Jedi Master Yoda. 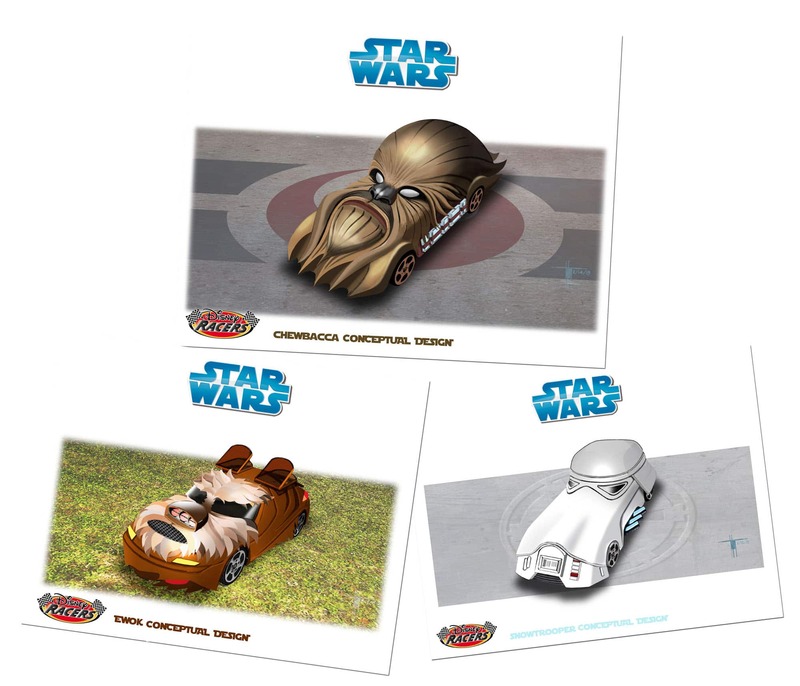 Finally to celebrate this fifth weekend, I would love your help in selecting the next Star Wars-themed Disney Racer that will be released in spring 2015. You may recall that we recently re-launched Disney Racers at Disney Parks. This is the first time we’ve asked our readers to select the next design to be made. When it’s released, the packaging for this die-cast metal car will have a “fan choice” call-out. Please take a moment to vote for your favorite design from the list below. Voting will only be available for three days, June 12-15, 2014. We will reveal the winning entry on Monday, June 16, on the Disney Parks Blog. Which Star Wars-themed Disney Racer Will be Released in Spring 2015? I was there for SWW June 2 and I know they were not offered then. Can I purchase them if I have an AP that they can be linked to? My Disney Experience can confirm the date. We purchased the Star Wars magic bands, do the effects related to the magic bands only work at Hollywood Studios?? When we used them for fast pass on Sunday at Animal Kingdom was reverted back to green lights on the Darth Vader one and the breathing was no longer heard. That was one the reasons we bought them thinking the effects would work at all parks and everywhere we had them scanned. Does the RF Enabled ticket have to be used or unused? Did I understand the posts correctly in that the Star Wars magicbands can only be bought at the Darth Mall location and they must be programed to your park pass at that time? I went to the SWW on May 24 and I have a friend going tomorrow and was going to have her buy it for me but if I can’t set it up later it will be pointless. Can you confirm this? Thank you. Is there any possible way for me to get one of the magic bands? I am visiting the parks in August, I have a Disney Experience account and tickets to link the band to. This is pretty frustrating. I attended 2 Star Wars Weekends this year, and I asked several cast members whether if there were any Star Wars printed Magic Bands being offered. The only thing they pointed me to was the Star Wars wraps, which I don’t like. It will be October before I can get back to Florida, let alone WDW… Why was this not offered during the entire event? 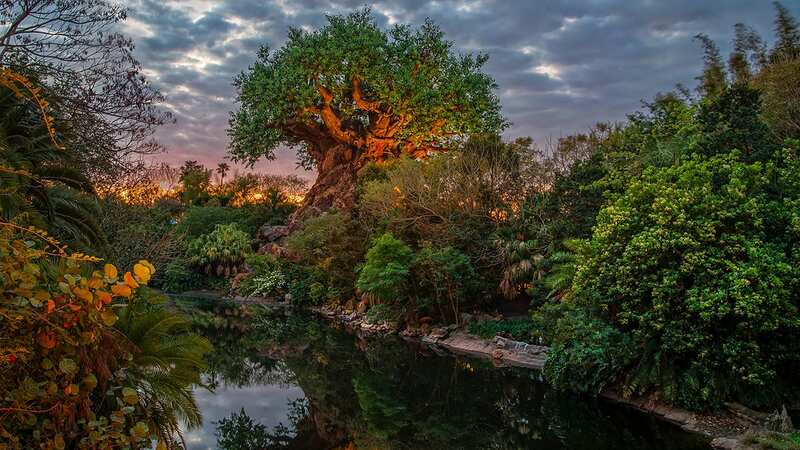 I have a My Disney Experience account – but don’t have a current ticket or plan on going back to Disneyworld until the fall. Can my niece, who is a cast member, purchase me a Star Wars Magicband and have it linked to My Disney Experience account? Thank you. 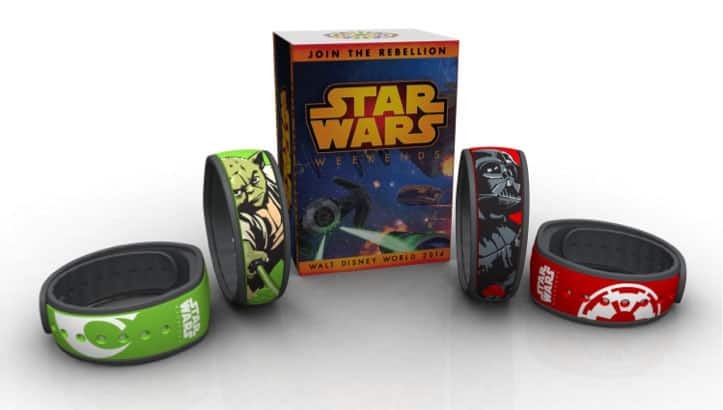 @Kelly – The retail MagicBands we are releasing at Darth’s Mall must be linked to RF media at the time of purchase. I’m glad you have a My Disney Experience account yet you would still need some kind of ticket media in order for it to work correctly. Where will the Magic Bands be sold? @Stacey – They will be found at Darth’s Mall at Disney’s Hollywood Studios. This is the special merchandise location found between Toy Story Midway Mania and Studio Backlot Tour. Hopefully, the linking requirement will prevent people from just getting as many as they can and putting them up on eBay. Can we find the magicbands in the Darth Mall store or are they in others as well? @Deborah – These will be released in Darth’s Mall at Disney’s Hollywood Studios. 1 – Whats the price point on the bands? 2- I see you posted that they have to be linked at time of purchase.. is that a MUST? I have friends in California that are annual passholders that want a set. They were in town last week. Do they have to be linked? @Joe – The retail MagicBands will be $29.95 each. At this point, the linking of RF media to these retail MagicBands at the time of purchase is required. I love the MagicBands! Please Tell me there are plans for more printed MagicBand in the future limited editions or not. Love the new merchandise! Quick questions on the Yoda Tagalong, Is he a limited edition? If he is not limited will he be available after the Weekends? I didn’t see it on the package but was not sure. @Katie – He is not limited edition. He is only being introduced at Star Wars Weekends. You’ll be able to find him (and other Disney characters) at locations after the event. There was a set of 6 spaceship pins that have not been released yet, do you know if those will be available the last weekend? What is the price of the MagicBands? @Elizabeth – They will be $29.95 each. Wow, lots of goodies. Voted for Ewok car! What is the price/edition size on the Rebel pin (its not on the pin site)? Also, what is the price for the magic bands? I don’t understand having to link the bands to purchase. I had hoped to buy some for surprise gifts this Christmas. Thank you for the help and May the Force be with you! @Alexander – The pin is limited release, so it doesn’t have an edition size. As for MagicBands, you will need some kind of ticket media to link to the them at the time of purchase. This is a requirement of how the retail MagicBands operate. I’m also assuming you already have already established a My Disney Experience account – https://disneyworld.disney.go.com/plan/my-disney-experience – which is quick and easy to do. 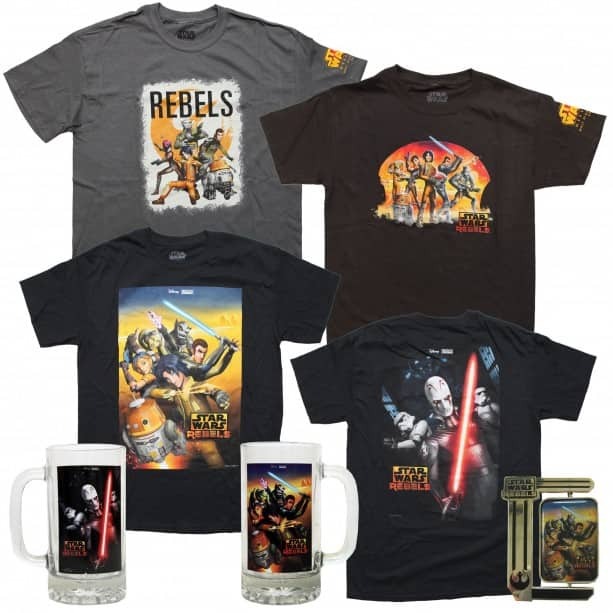 Although I appreciate the new merchandise, I wish Rebel Rendezvous attendees would have gotten a chance to purchase these items as well considering they are Star Wars Weekends 2014 merchandise. @Ethan – Thank you for the feedback. I’m sorry to hear of your disappointment. Will the Magicbands be able to be purchased over the internet. I know at times you give a telephone number and a product number. If not do you know if these will be out in the future for purchase? @Kevin – Unfortunately, these items will not be offered via our Disney Parks online store or via Merchandise Guest Services. The main reason is that they need to be activated with some kind of RF media at the time of purchase. 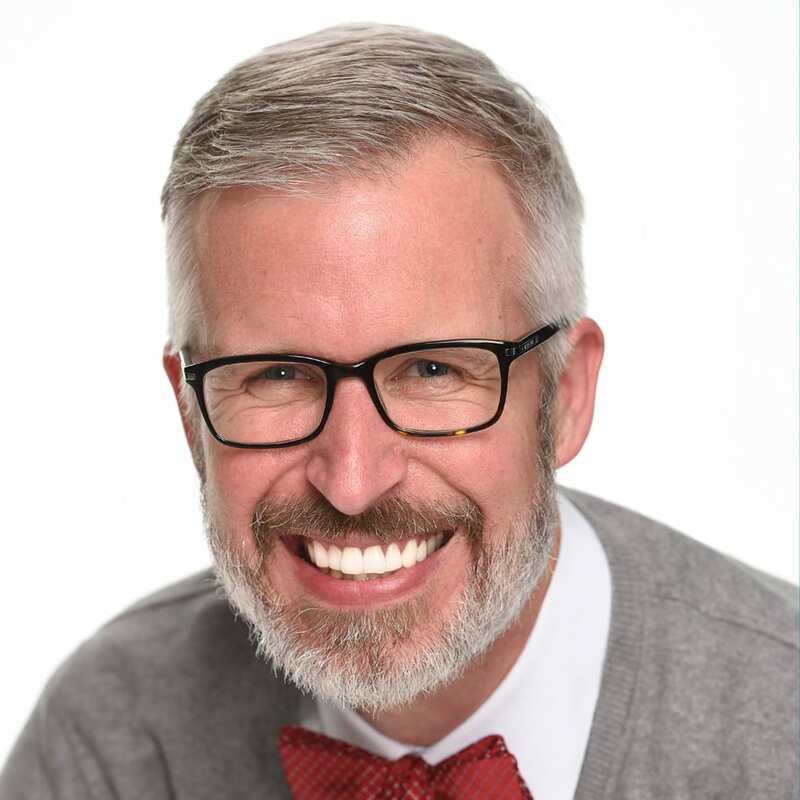 The online store and our Guest Services teams do not currently have that capability. I’m sorry I don’t have a better answer for you. To purchase the Magic Bands, do you have to have a theme park ticket? As annual pass holders already received their magic bands. @George – I spoke with the team who said that you would need to link it to existing RF media at time of purchase. From my understanding, you could link it to your annual pass. There will also a purchase limit of two MagicBands per style, per Guest, per day.